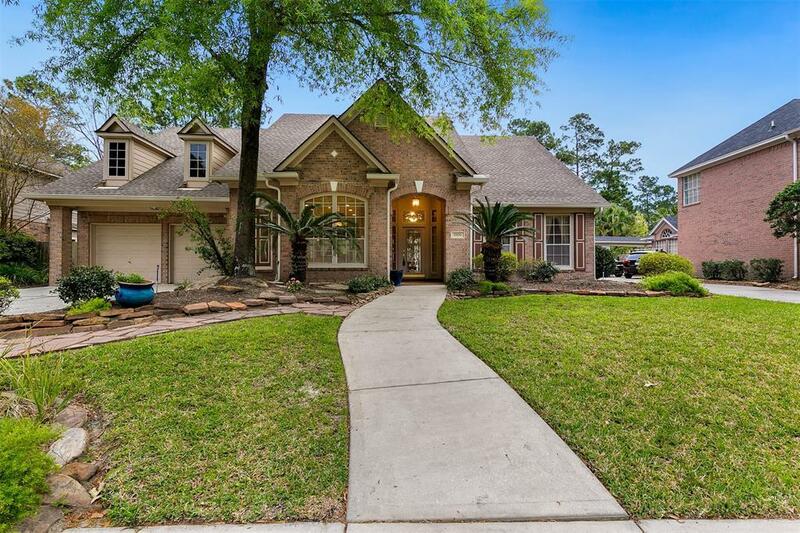 Wonderfully maintained one story, 3 bedroom, 2 bath home w/ pool in Riverchase. This home remained high & dry during Harvey and did NOT flood. 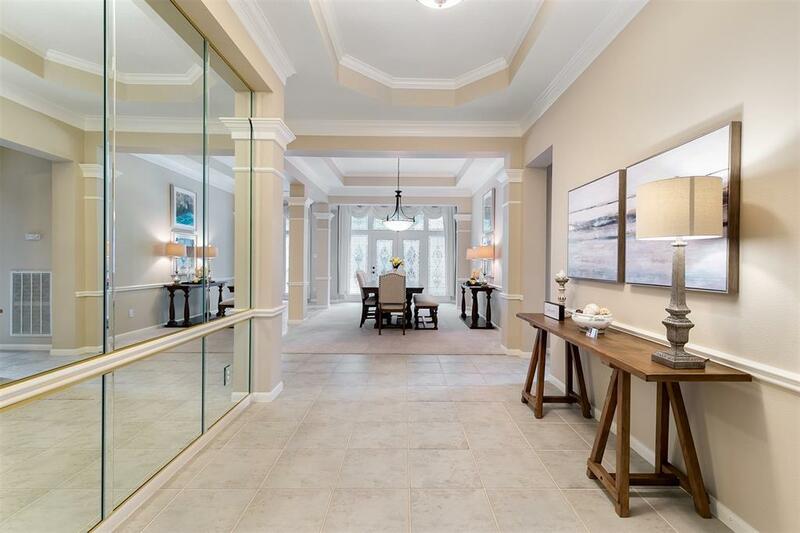 Future buyer will enjoy the many improvements sellers have made to this stunning home. Roof was replaced in 2017, A/C unit replaced in 2016, water heater replaced 2016, new gutters, exterior and main living areas painted in neutral tones, utility garden sink added in garage, sprinkler system and more. Kitchen was remodeled in 2014 with SS appliances, granite counters, wine fridge, pendant & under cabinet lighting. 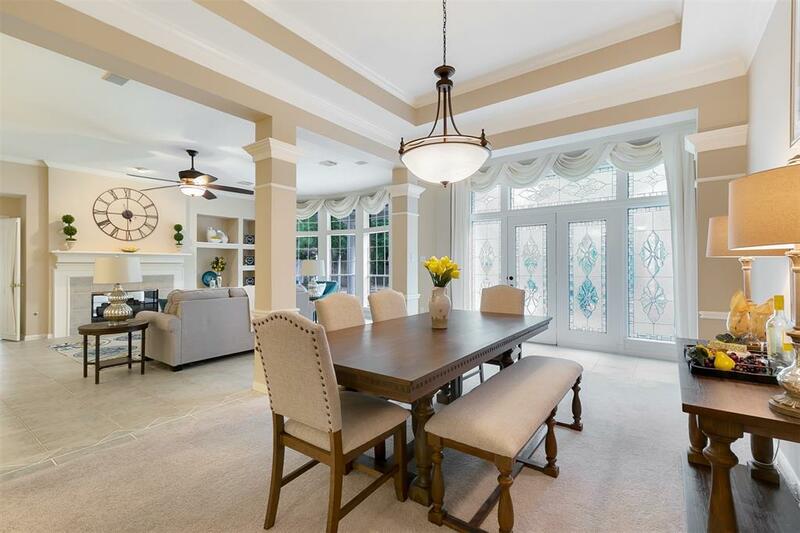 This open floorplan features a large great room w/ dual fireplace, sunroom, formal dining, study w/ built-ins & french doors. 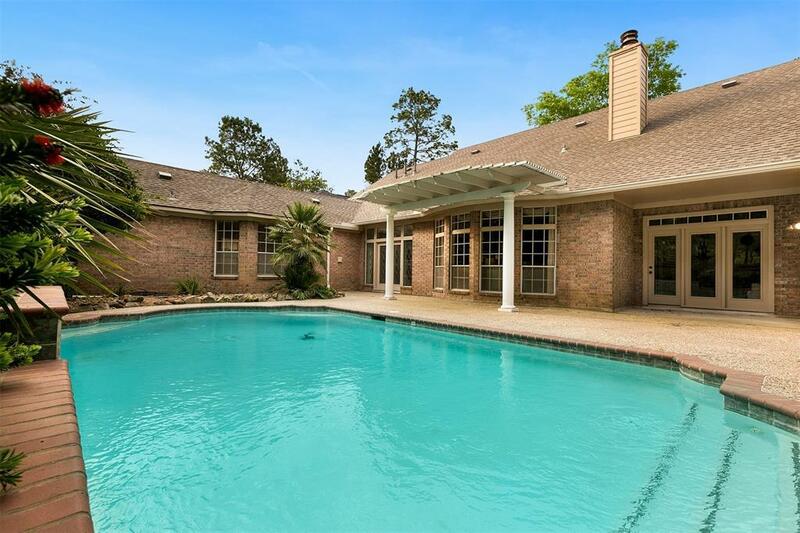 The backyard retreat features a swimming pool w/ waterfall sheer descents and no backyard neighbors. Quick access to Kingwood trails, parks and walking distance to zoned exemplary schools. Schedule your appt. to view today! !